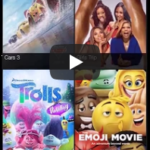 As a free video streaming app, Movie Box is doing a great service to fulfill our desire on watching or downloading movies, TV shows to our handheld iOS devices like iPhone, iPad for totally free of charge, the app and all that the movies it brings to us. 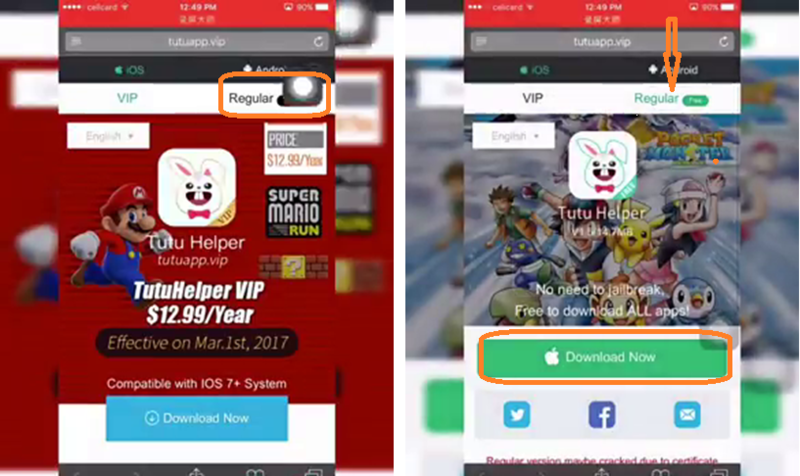 All my friends with movie-box-app may be familiar with installing regular movie box using TutuApp. 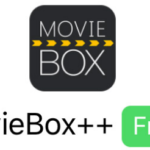 The special case of movie box is movie box++ which is most of the users interested than the regular movie box because it is free of Ads. 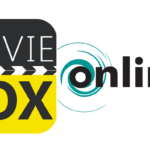 So let’s move on to get movie box++. 04. 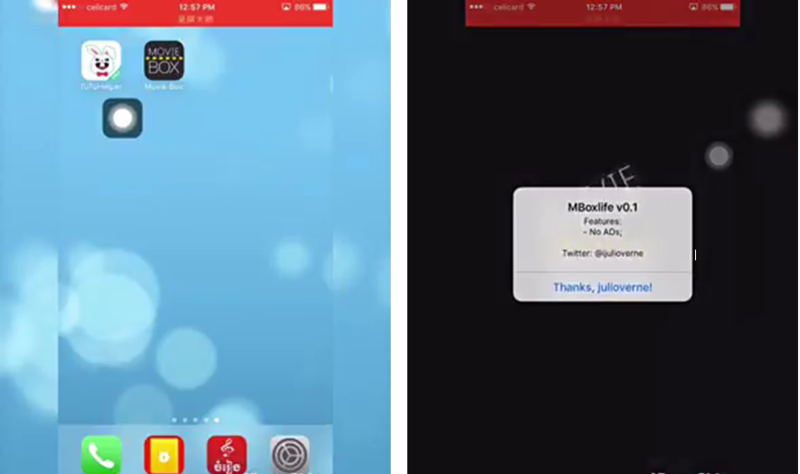 Then you will get the bellow window….. 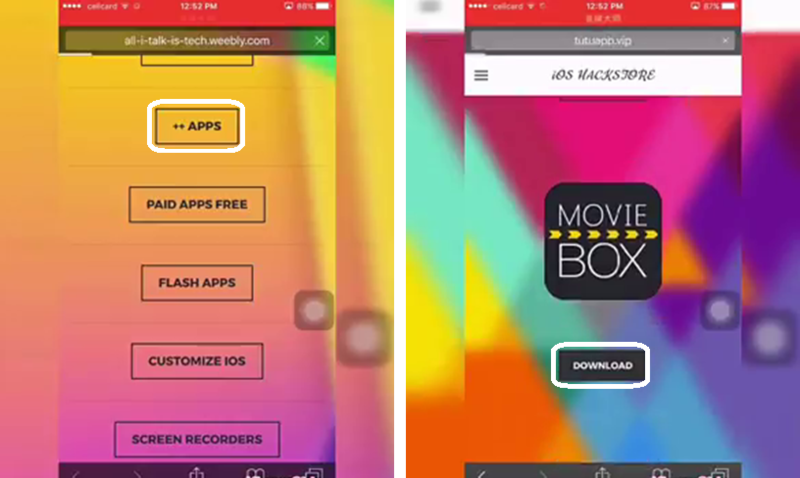 Unable to install Movie Box for your iPhone, iPad with Tutu App? 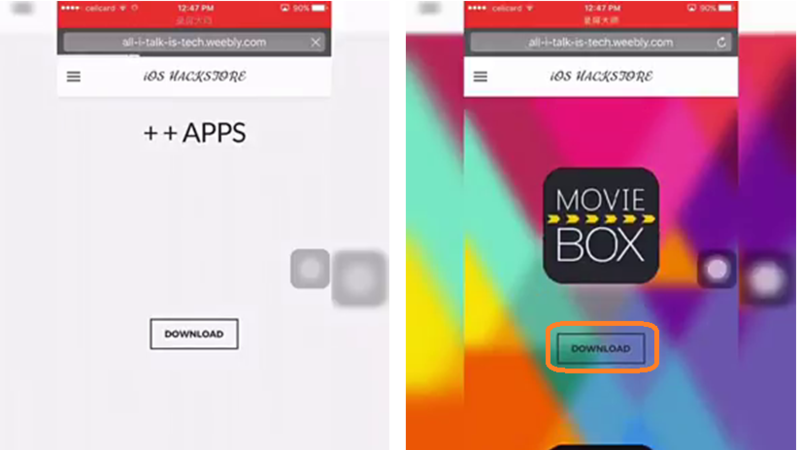 No matter, just follow one of the alternative method below..
How to install MovieBox with Zestia? 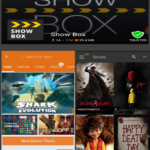 Android users, Are You Like to download MovieBox ? I can’t get it to install. 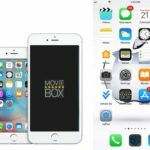 It says unable to install moviebox. Can anyone help? 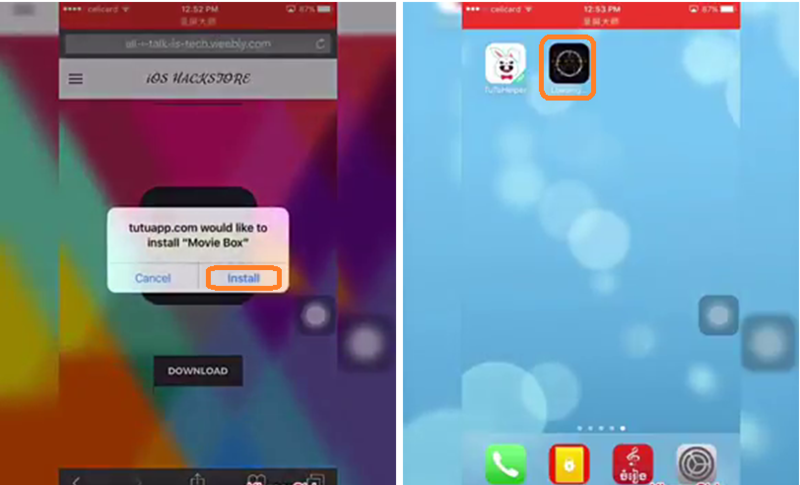 I uses tutuhelper to install movie box….Both apps stopped working …..I had to uninstall. 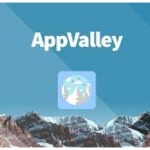 When I attempted to reinstall both apps were unable to install. I think some apple update may have permanently stopped this option. Any suggestions moving forward….This happened two days ago. 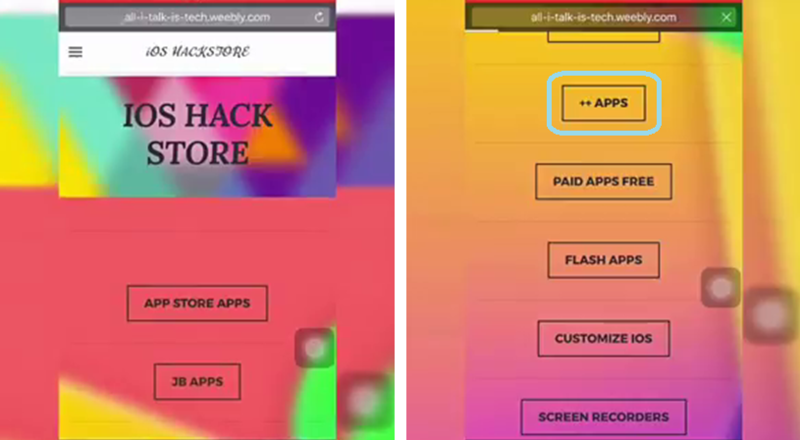 I’m getting a pop up that new update is available then when I click update, it will route me to a page but the page will not load in full. 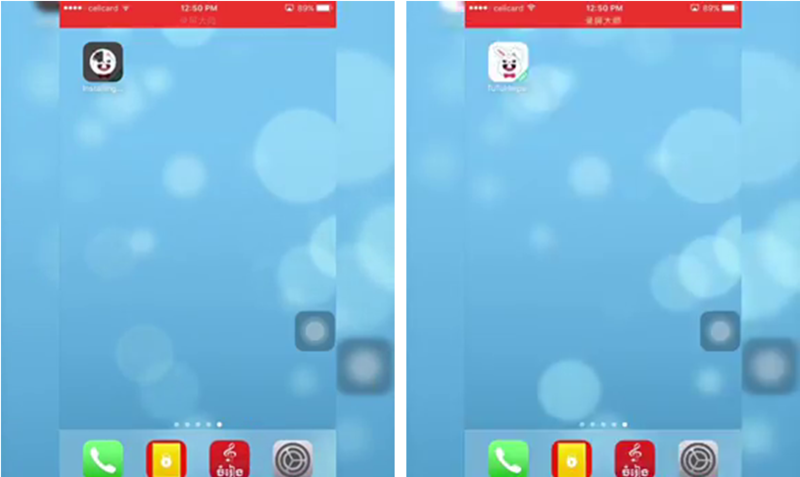 So I can’t open the app up to now.